SERVING THE GREATER HAMPTON ROADS, VA AREA! Toby Leffel Insurance Agency offers professional insurance services in Virginia Beach and throughout VA. We specialize in providing insurance services for your auto, home, life, umbrella, watercraft, VA general contractor / artisan use, workers compensation information, business owners pkg., general liability information. 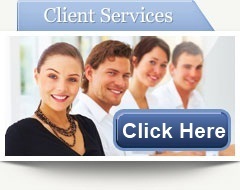 We work through a consulting company for all our employee benefits (group health, group life, dental, disability etc. ), also pension design. Toby Leffel Insurance Agency is a trusted leader amongst other Virginia Beach insurance agencies and companies, providing quality protection, superior customer service and the lowest Virginia insurance rates with coverage's tailored to your specific needs. Our agency proudly represents multiple companies for auto insurance : Progressive auto Virginia Beach, VA and North Carolina, National General Insurance Company Virginia Beach auto insurance, 'The General' Virginia Beach auto insurance, Alfa-Vision Virgina Beach auto insurance, Titan/Victoria Virginia Beach auto insurance, Gainsco Virginia Beach auto insurance, West Virginia National Virginia Beach auto insurance and many more. Other multiple lines of insurance in Virginia Beach Virgina - Principal Financial Group, Anthem BC/BS, Sentara Optima, representing these nationwide insurance carriers as well as many others enables our expert agents to effectively compare rates and coverage to ensure our clients receive the quality protection they deserve. At Toby Leffel Insurance Agency, we make it our top priority to assist you in identifying your specific needs, while putting together a personalized coverage plan. 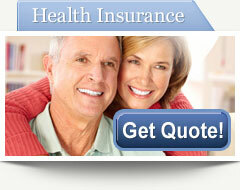 We strive to match you with the most comprehensive insurance package that caters to your unique requirements. Our knowledgeable agents are well versed on all aspects of Virginia Beach, VA insurance so no matter where you are located across the state-we'll have you covered with a dependable policy you can rely on. We welcome you to join our family and learn about our numerous options for Virginia Beach auto insurance and other multiple lines of insurance..
SR22 filings are insurance documents that are often required by the DMV for individuals who get caught driving without insurance and other traffic-related offenses. SR22 filings require minimum Bodily Injury Liability / Property Damage limits of 25/50/20 FR44 filings are required after receiving alcohol and drug offenses. FR44 filings require minmum Bodily Injury Liability / Property Damage of 50/100/40 . We electronically file both the SR22 and FR44 for you. If you don't know what to do, give Toby Leffel Insurance Agency in Virginia Beach, VA a call ! Our agency does not charge an extra fee for the filing. Flood insurance is very important to have and if you don't already have it, we recommend that you look into getting it. When you live in a preferred risk zone, flood insurance can have a very low cost. 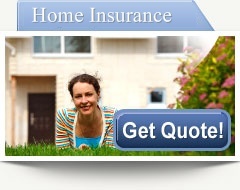 Call Toby Leffel Insurance Agency in Virginia Beach, VA at 757-481-9105 for a free quote today ! Contact Us now at 757-481-9105 to speak with a professional insurance representative and receive a free insurance quote today! You can also find us online at: etc. Feel free to read or leave us a review! 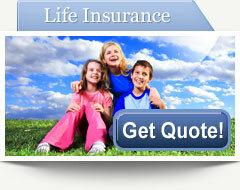 Why Choose Toby Leffel Insurance Agency Insurance? 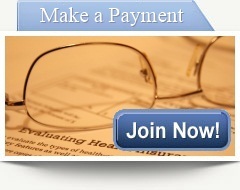 * Low Cost Auto, Home, Business, Life and Health Insurance! 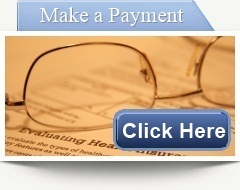 - with the ability to quote & write for multiple Virginia Beach, VA insurance auto companies, we're always competitive. * Quality Service! - Our old fashion approach to quality service and the added advantage of having a Virginia Beach, VA auto insurance licensed agent on your side will keep you a happy customer. 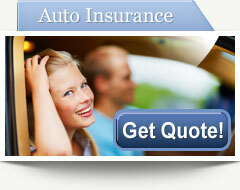 * Comparative Car Insurance Quotes! - With our Virginia Beach, VA insurance auto Rater we'll quickly be able to provide rates for multiple 'A' rated carriers, giving you the ability to save time and money on your auto insurance. * Cheap Car Insurance Rates for All! 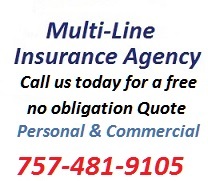 - as authorized producers of multiple Virginia Beach, VA insurance auto companies, we can find anyone low rates! We even offer cheap Virginia Beach, VA insurance auto quotes on high risk insurance, young driver insurance, Drivers with DUI's, Virginia Beach, VA insurance auto - immediate SR22 Insurance, Virginia Beach, VA insurance auto non owner policies & Virginia Beach, Virginia insurance auto liability coverages ! *Licensed Agents - Our entire staff is licensed by the Virginia Beach Department of Insurance and are experts in Virginia Beach, Virginia Beach, VA insurance (auto). We can help in all stages of your Virginia Beach, VA insurance policy, from quoting, to purchasing, to servicing.. we're always just a phone call away. * Instant Quotes! 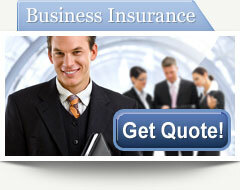 - Get Instant Quotes Online or by Calling 757-481-9105!